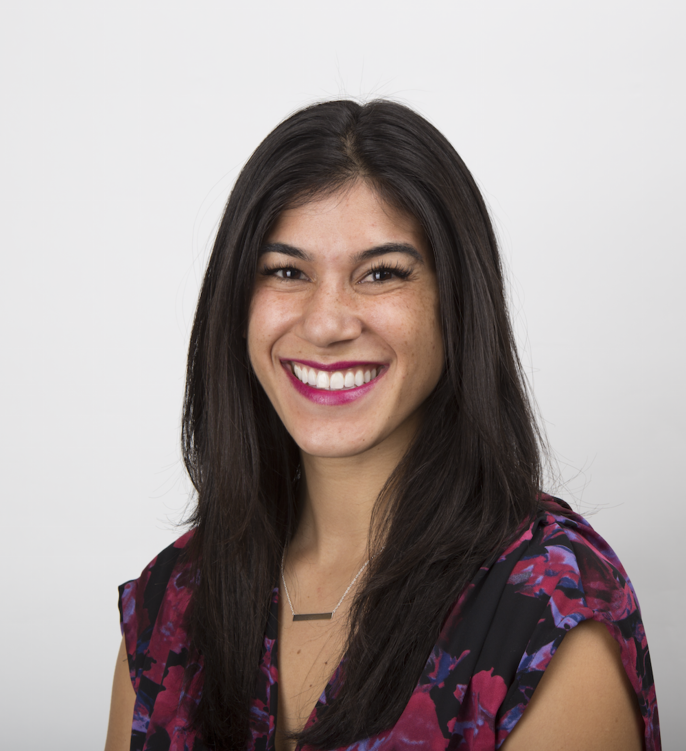 Kezia is a Colorado Native and digital marketing professional at SpotX. She loves working for a fast-paced company that is constantly changing, nimble and incredibly charismatic. She is passionate about seeing marketing campaigns grow from the ground up; from concept, to creative, to execution. She’s dabbled in journalism, video production, and even coding but finds digital marketing ties all of her interests and focuses together. When she isn’t marketing, she’s trying to be a good Coloradan by skiing, hiking, and just generally being outside.